Professor Elaine Rush has dedicated 30 years to scientific enquiry at the cutting edge of health and education. Currently, as Professor of Nutrition at AUT, her work is centered on the prevention of chronic disease across the lifecycle. An internationally recognised research leader with expertise in nutrition, energy expenditure, physical activity and the measurement of body composition, Elaine is a champion for the multiethnic communities she works with. She is a principal investigator with GRAVIDA, theNational Centre for Growth and Development, and a government-funded Centre of Research Excellence. Elaine’s career began as a cardiopulmonary technologist at Greenlane Hospital, which lead to a PhD and a Master of Sciences First Class Honors in physiology from the University of Auckland. To date, Elaine has supervised 22 PhD and Masters’ students to completion and is currently supervising another 12 postgraduate students. Since 2004 Elaine has attracted $6.6M of research funding. Elaine provides academic leadership for Project Energize, a multimillion dollar regional health program. Elaine also leads the nutrition and physical growth research arm of AUT University’s Pacific Island Families Study, a longitudinal study of the developmental health and well-being of more than 1000 Pacific children and their families. 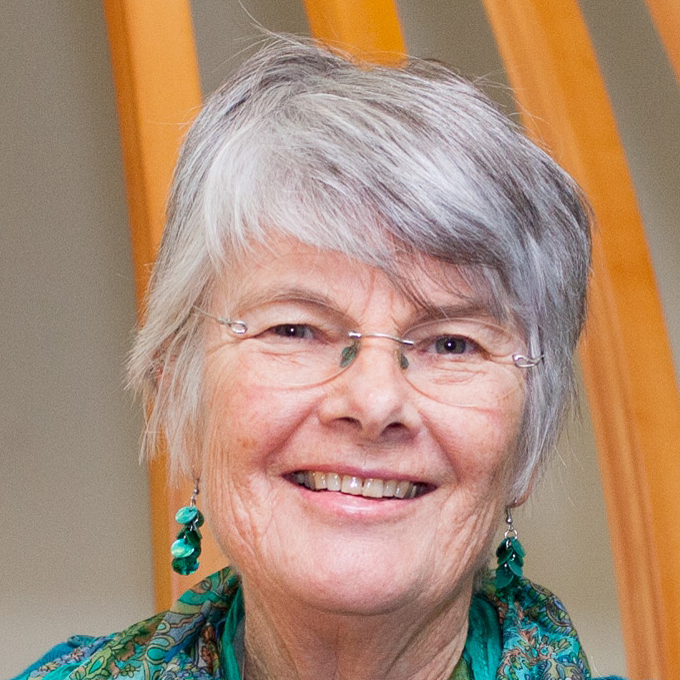 Elaine has served as the New Zealand representative for the International Association for the Study of Obesity, an expert consultant for the World Health Organisation and the United Nations International Atomic Energy Agency in Nutrition and Health (1999‐present). She is also the Scientific Director of the New Zealand Nutrition. In 2014 Elaine was appointed as a Member of the New Zealand Order of Merit (MNZM) for services to health.